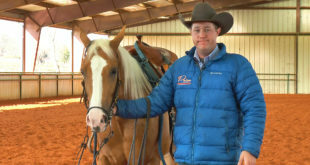 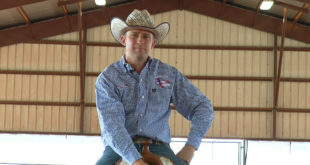 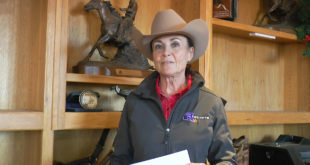 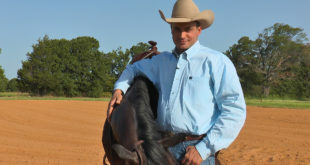 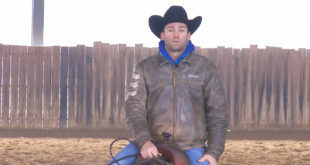 Fred talks about the five steps that he puts on his horses to make them soft and willing to be a good reining horse. 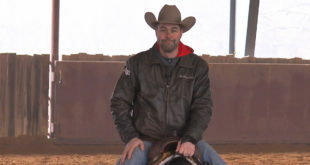 Working on these five steps will put a foundation for your horse to be able to perform reining maneuvers. 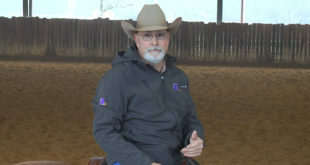 Thank you Fred Thomsson for sharing your knowledge.